Get ready to feel the wind whip across your face with this 2015 Harley-Davidson Street Glide Special. 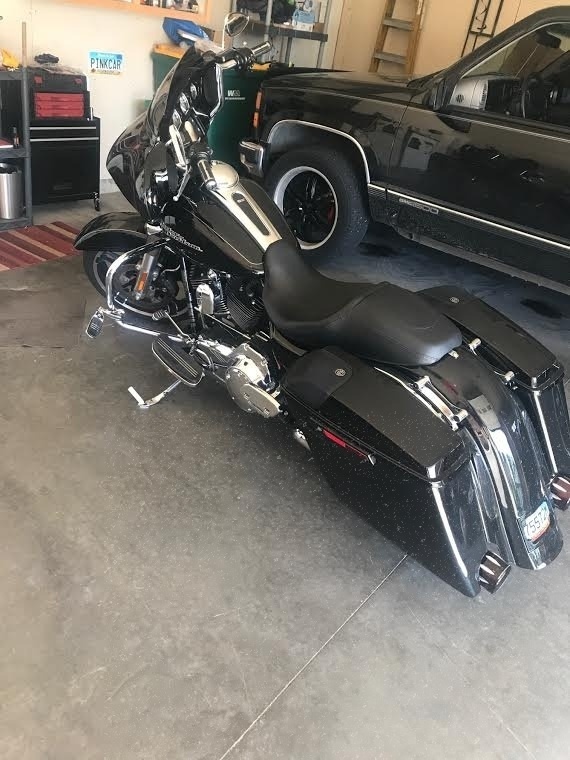 This touring motorcycle features a sleek yet rugged styling that is dressed in beautiful black paint and sure to capture the attention of anyone who sees it. 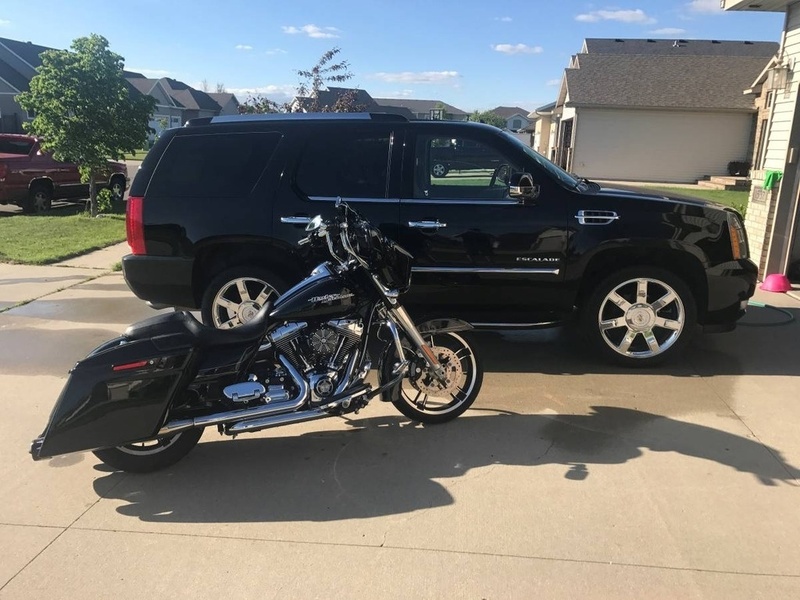 Powered by a 1,689 cc V-twin motor that is paired with 6-speed manual transmission, this bad-to-the-bone bike is ready to take you anywhere your heart desires. It comes fully loaded with options and features that are indispensable to anyone who expects the most out of life's journey (docking hardware not included). 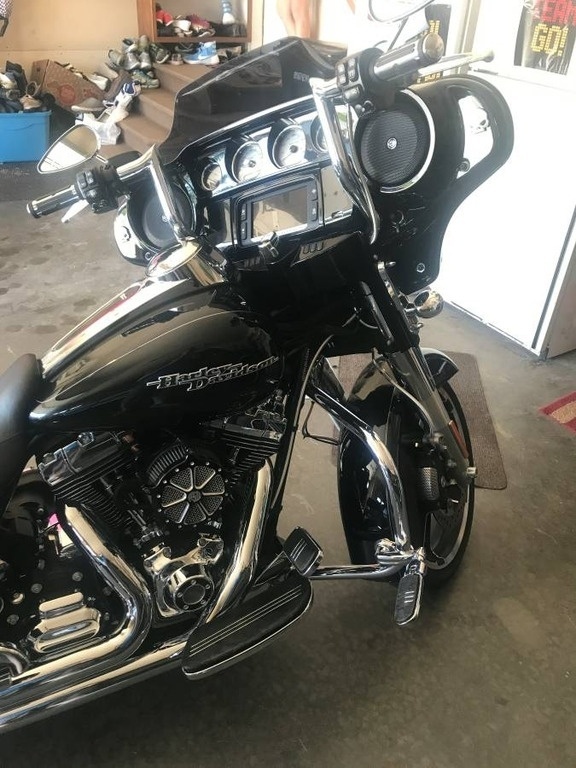 Highlight of these advantages include an upgraded stereo system that alone costs over $1,000 in just hardware including: two 6.5 Hertz speakers in the fairing, two 5X7 J&M Rokkers in the $700 HD saddle bag lids, and a JL Audio 500 watt AMP! 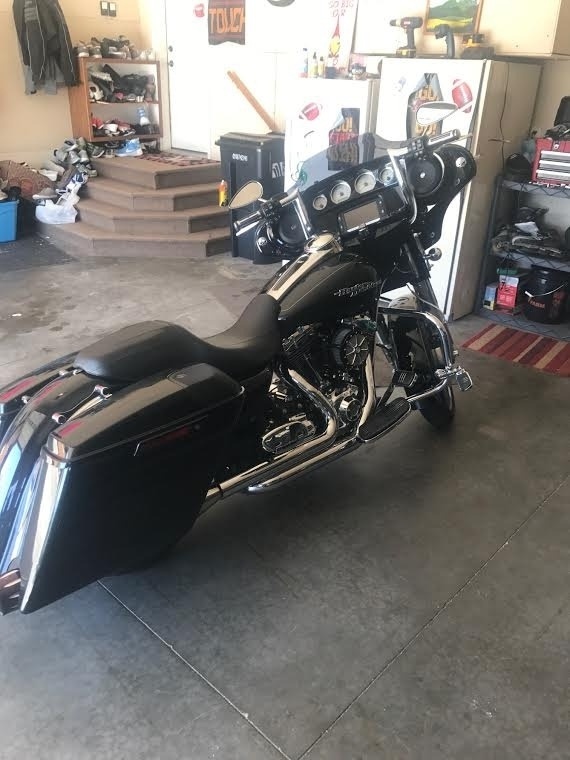 Other features include Vance and Hines headers with Rinehart Slip Ons, Screaming Eagle Tuner, RSD air cleaner, 10 inch Yaffe bars, and stretched bags with CVO style fender. Perfect for anyone who enjoys the ideal combination of comfort and performance. With only 5,500 miles you can rest assured that this handsome devil will be on the road for many years to come.